Dharmendra Pradhan, petroleum minister, on Monday informed, ‘Central government has decided to pay the subsidy Rs 12/litre on kerosene oil and Rs 18/kg on domestic use LPG cylinder.’ It is noticeable that kerosene through PDS is being sold Rs 14.96/ litre while its cost price is Rs 29.91. it has difference Rs 14.95/litre, which is loss in revenue. Mr. Pradhan told, “The union government will fund the compensation of difference Rs 12 on the real cost while the remaining Rs 2.95 will bear the companies (ONGC and OIL). 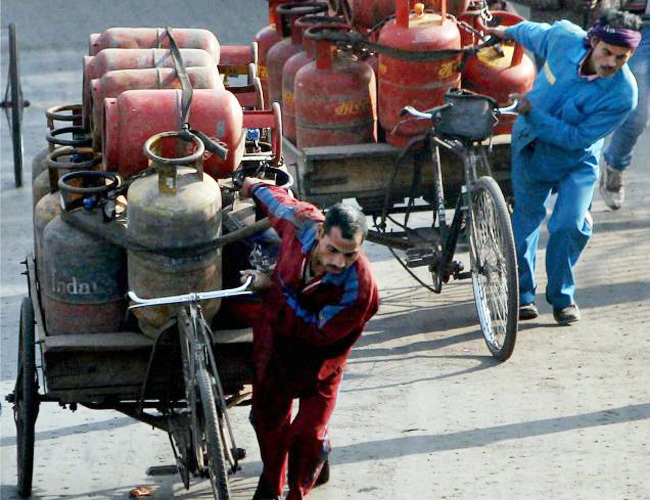 In the same manner the cost price on every subsidies domestic use LPG Cylinder is recovered less Rs 167.18. The previous UPA government had compensated more subsidy to pay for kerosene oil Rs32.87 /litre and Rs 30.47/kg on domestic use LPG cylinder than the NDA.